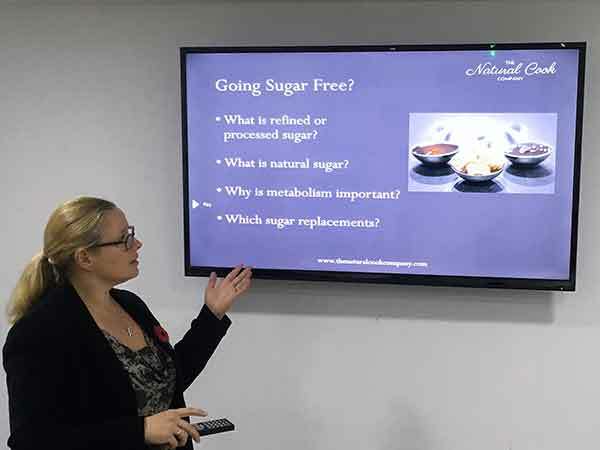 We can come to your organisation and deliver a tailored nutrition or well being discussion topic to your employees/members. Nutritional needs of teenagers and how to help them snack healthily. Prices will vary depending on requirements.